Travelling to a new ski resort for your holidays can be a little daunting, with the possibility of getting lost when skiing on the mountain area it can be a little scary. 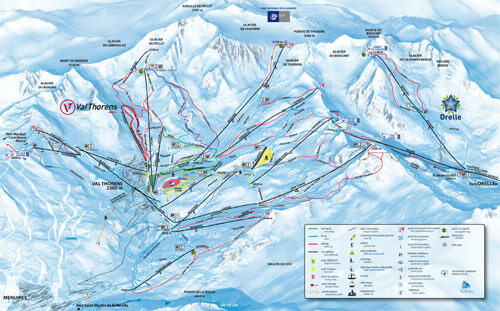 The ski resort of Val Thorens is located in the 3 Valleys in France is very easy to navigate around. It is at the end of the Belleville valley therefore it is a bowl shaped area. This ensures most of the pistes end up near or in the resort, where you started from. However, it is always good to get to know the ski area. 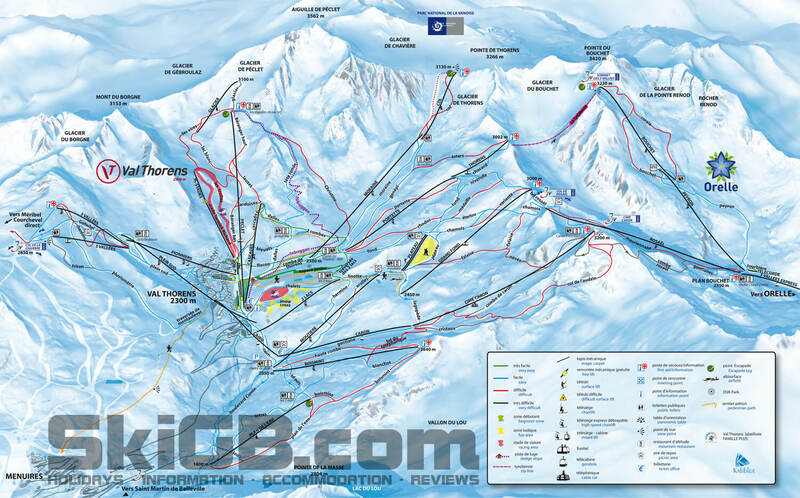 SkiGB have gathered the best piste maps for Val Thorens to help you out so you can download and learn your way around from your sofa beforehand. Here are some interesting facts about the pistes of Val Thorens and the 3 Valleys.